YAY ! 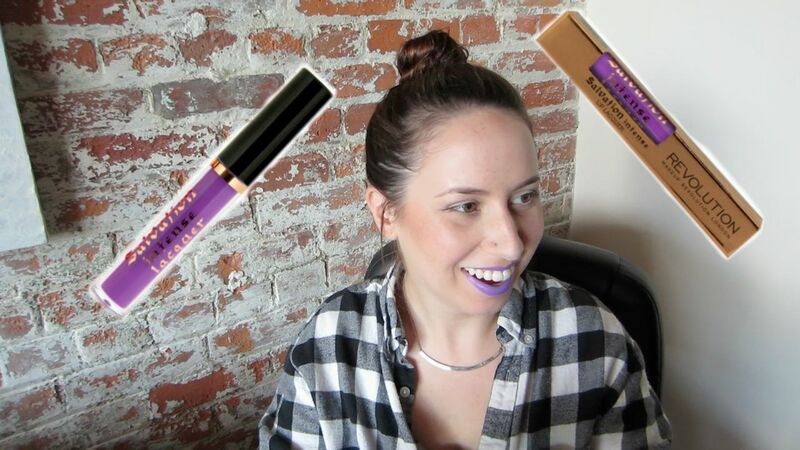 First impression on this gorgeous purple lip lacquer by Makeup Revolution ! This was so much fun to do ! I know it’s a long first impression but hey, I had a lot to say about this ! I keep it real.